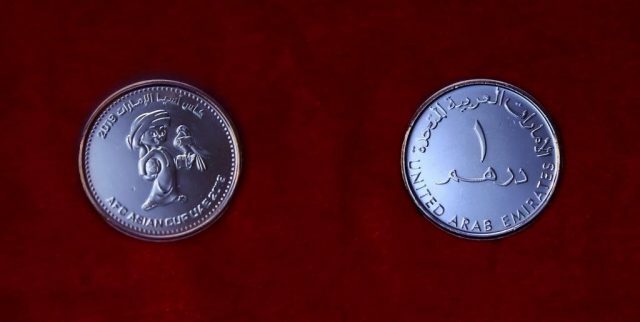 The UAE Central Bank on Tuesday announced that it will be issuing a commemorative silver coin and a commemorative one dirham coin to celebrate hosting the Asian Cup. The coins will be available from Wednesday as the UAE hosts the football tournament which runs until February 1. Made 92.5 per cent of silver and 7.5 per cent of copper, the commemorative silver coin, weighs 40gms with a 40 mm diameter. 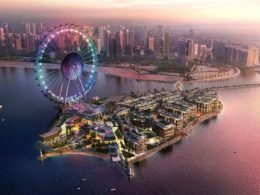 It will depict the logo of the Asian Cup on the obverse face while the back depicts the denominational value written in Arabic and English. The bank said 1,000 such coins will be issued. 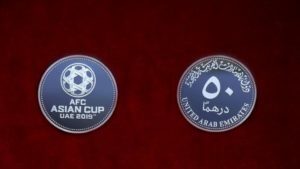 The whole quantity of the commemorative silver coins has been handed over to the local organising committee of the AFC Asian Cup UAE 2019, the statement added. 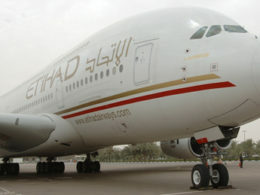 Meanwhile, the commemorative one dirham coin will retain its face while the back will depict the logo of the tournament. It will be put in circulation through branches of the central bank. The UAE is hosting the 17th edition of the AFC Asian Cup from January 5 to February 1, 2019.